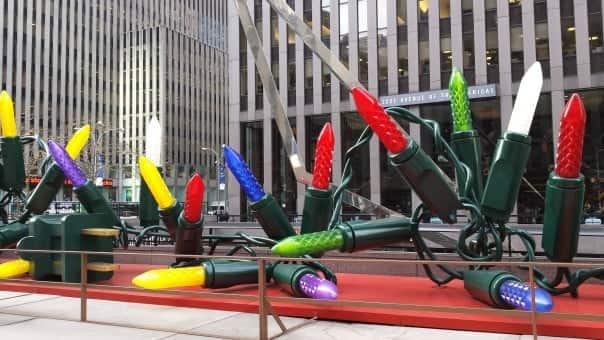 Taking a trip to New York City for the holidays? 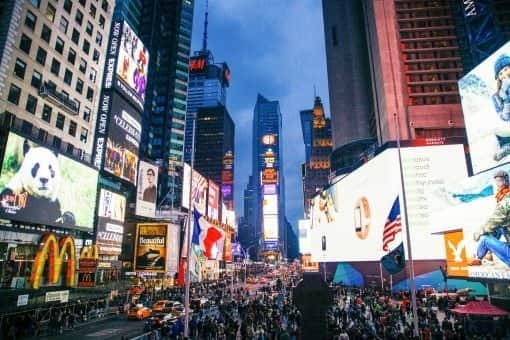 Here’s a list of the attractions you must visit! 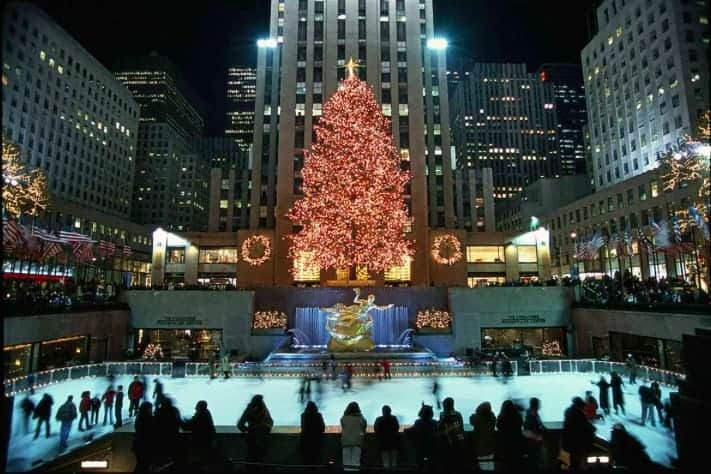 Rockefeller Center is a must-see attraction in New York City all year round, but it is especially magical during the holiday season. You can take pictures under the famous Christmas tree, go ice skating at The Rink, or enjoy delicious food at restaurants around the area. Love ice skating? 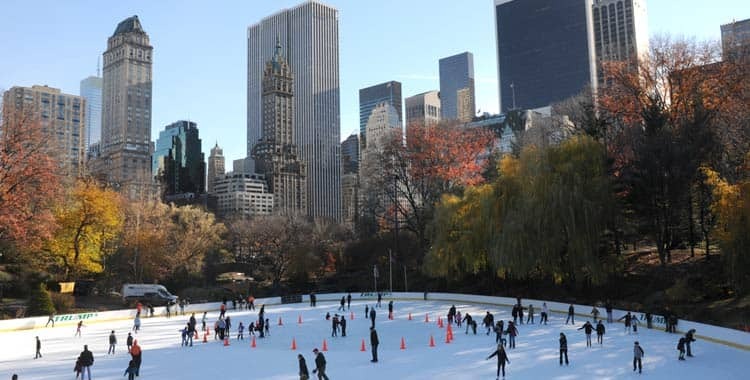 Well, there is no better place to enjoy the ice than under the NYC skyline at Wollman Rink in Central Park. The NYBG, located in the Bronx, annual hosts a magnificent Holiday Train show; showcasing over 175 New York landmarks. This show is family friendly and truly a great attraction for all ages! Visit Union Square’s famous market to find uniquely crafted gifts, listen to live music, and simply enjoy the holiday spirit of New York. There is no better way to ring in the New Years than to watch the ball drop live from the streets of Time Square.